As you’re reading this, I’m already driving from Gold Coast to Coffs Harbour, NSW. Have you been? 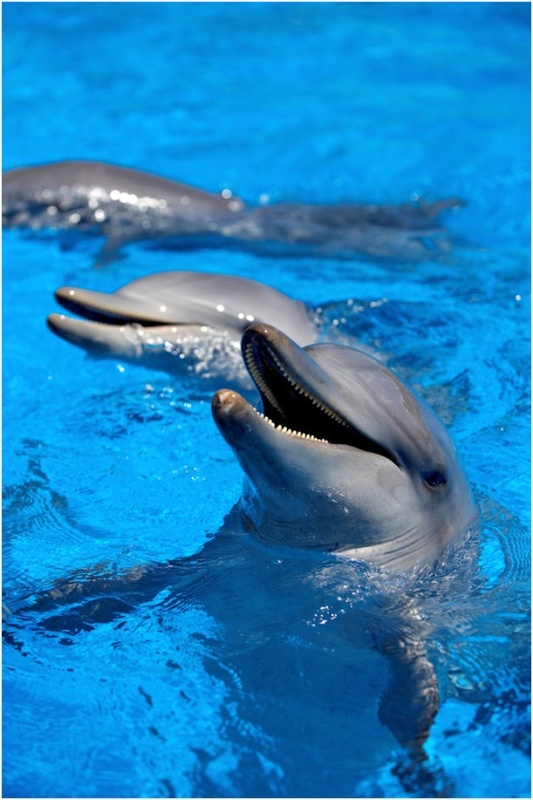 The Pet Porpoise Pool allows you to get up close and personal with marine animals as part of the entry price. What swayed my mind was the opportunity to feed penguins and get kisses from seals and dolphins! 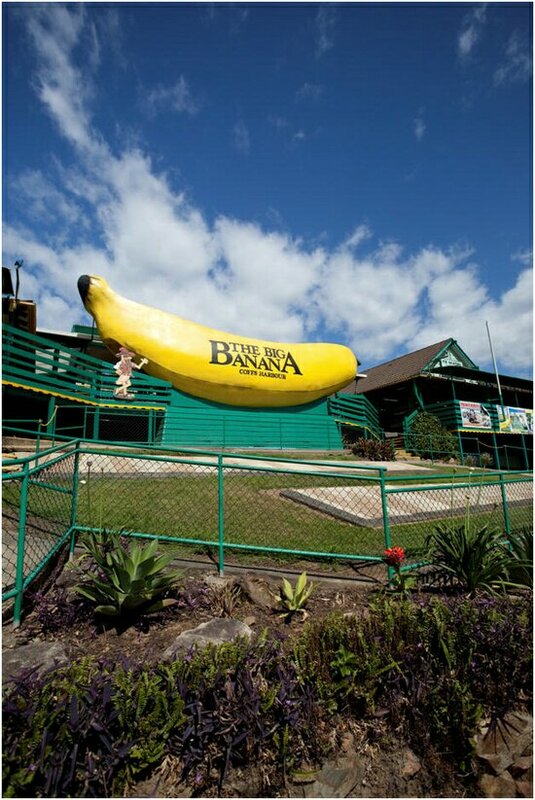 All hail the famous Big Banana, but have you also heard of the Big 7-Eleven Slurpee, Big Bunch of Bananas, Big Koala, the World’s Biggest Puzzle, or Big Clogs? All at Coffs – hopefully I can get a pic in front of each for a funny story! I love small-town markets for the jewellery you can pick up (always makes for a good talking point), or the delicious fresh produce from nearby farms. We’re planning on either Bellingen, a small town full of personality, or perhaps the Coffs Harbourside markets. I’m a foodie at heart; there’s nothing like indulging in sumptuous dishes whilst laughing with your mates. Whether we decide to cook in our apartment’s fully self-contained kitchen, or enjoy wine and cheese on the balcony, I’m really looking forward to spending time at the resort! PS We’re staying at Wyndham Vacation Resorts Asia Pacific Coffs Harbour – Treetops, in a 2-Bedroom Deluxe (which looks quite lovely in the pictures!). Leave me comment below if you have tips, or attractions that I really can’t leave Coffs without seeing – and tune in for my next post, so I can tell you how we went! Want more Coffs? Your MyClub blog team have recently been on a Coffs Harbour posting spree. I guess we all just really like the area! ← 3 best beaches in Sydney!